Kids who visit Alaska today may well grow up to become the stewards of Alaska tomorrow. It is a part of our core mission to provide information and ideas for activities, winter, spring, summer, or fall that will engage kids and help them become those future stewards. 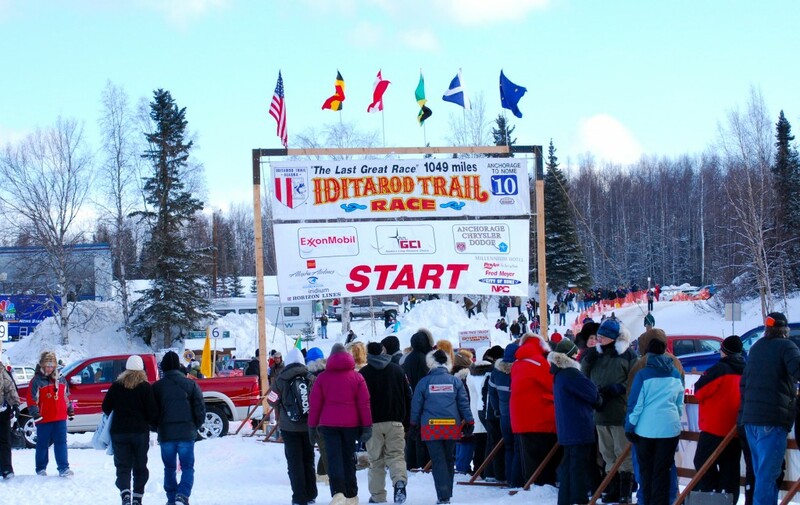 And now, with the help of Anchorage tour operator Salmon Berry Tours, a longtime dream of providing hands-on, intensive, but VERY fun adventures will begin in March with the Iditarod 2018 Ultimate Family Field Trip. 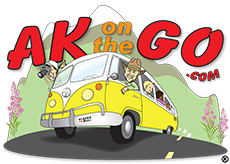 AKontheGO is Alaska’s only family travel resource, offering nearly 10 years (can you believe it?) of family-friendly tips, tricks, and destinations that appeal to kids of any age or stage. Some of you may remember my stint with Un-Cruise Adventures during a delightful few summers as “Kid Wrangler.” It was a winner. Now, Salmon Berry Tours and AKontheGO are creating a similar style of tour package led by yours truly, to immerse families in 10 days of incredible wintertime opportunity centered around Iditarod 2018. 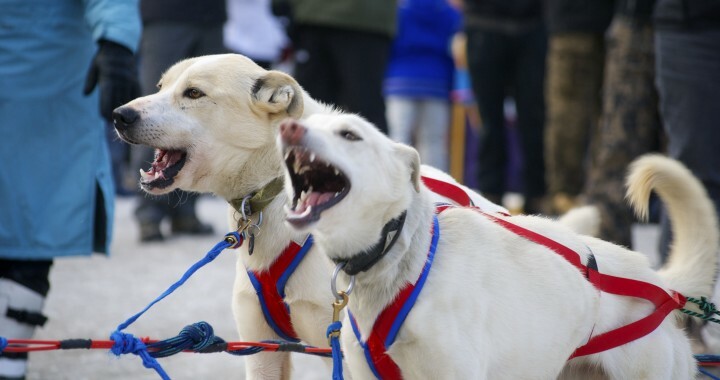 From jumping in to Iditarod activities to up-close mushing experiences with true Alaska mushers to hanging out with the only canine ranger force in the National Park Service, we’ll be winging our way between Anchorage and Fairbanks in a most incredible way. 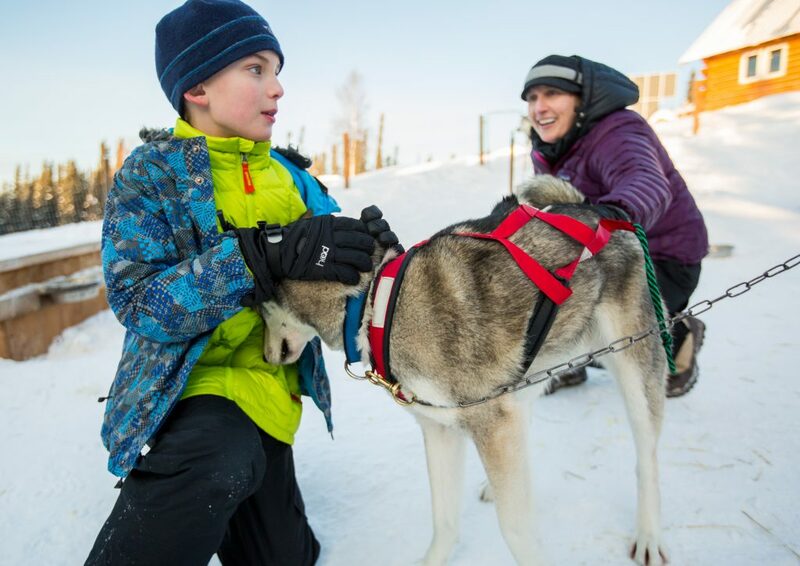 “Anchorage, Alaska: The perfect family vacation is a multigenerational trip that everyone can enjoy! We know planning family vacations is time consuming and the internet is overloaded with information. What you’re looking for is high quality, genuine, and reliable option! 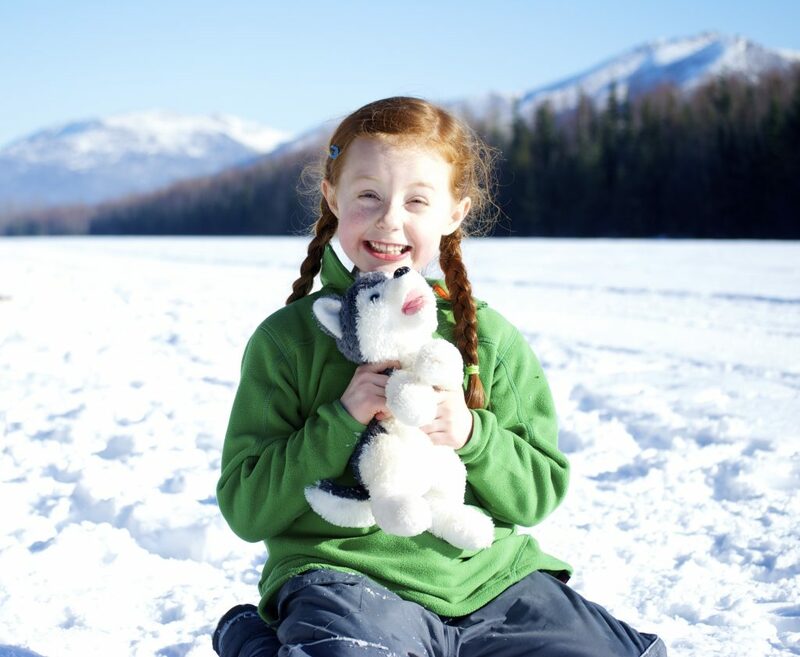 That’s why Salmon Berry Travel & Tours , Alaska’s premier “ family-friendly guide ” company and AK on the Go , “A laska’s only family travel resource ,” have partnered together to offer our 2018 Iditarod: Ultimate Family Field Trip ! Salmon Berry Tours: www.salmonberrytours.com, 907-278-3572. If ever you’ve planned a trip to Alaska during the winter months, now is the time. There is no tour like this tour, with a 100% kid-centric focus. Ultimate? Yeah, it is. And I hope to meet your family here in February! 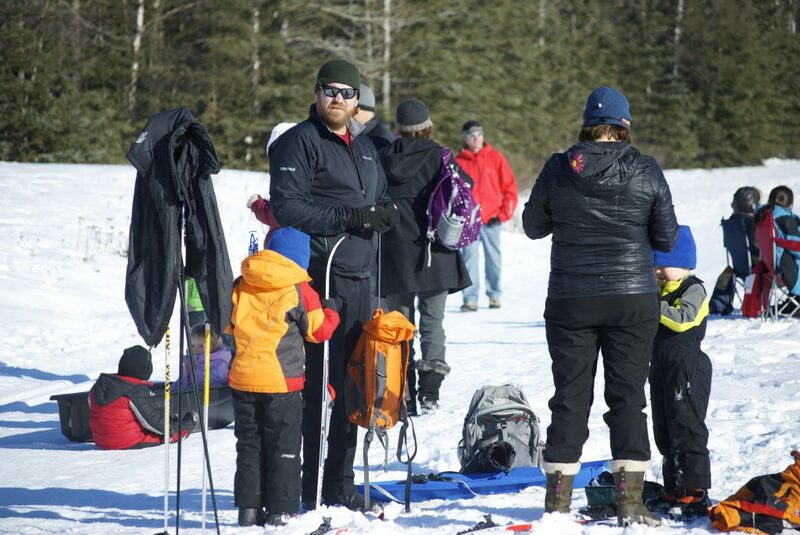 Posted in Alaskan Winter Fun, Big Adventures and tagged AKontheGO, Alaska with Kids, Anchorage, Denali National Park, Fairbanks, Family Travel, Iditarod 2018, Last Great Race, mushing, Salmon Berry Tours, Sled Dogs, winter in Alaska.